Sometimes the answer is very simple but often times it gets complicated. It all depends on the process or application. So let’s discuss this in detail. Let’s start with various control devices available. There are 3 major controller types which are used worldwide for controlling processes or applications. 1) PLC or Programmable Logic Controller. 2) PAC or Process Automation Controller. The older relay based controls were replaced by PLCs. In the past PLCs were used for just ON/OFF or discrete control. But PLCs have evolved since. 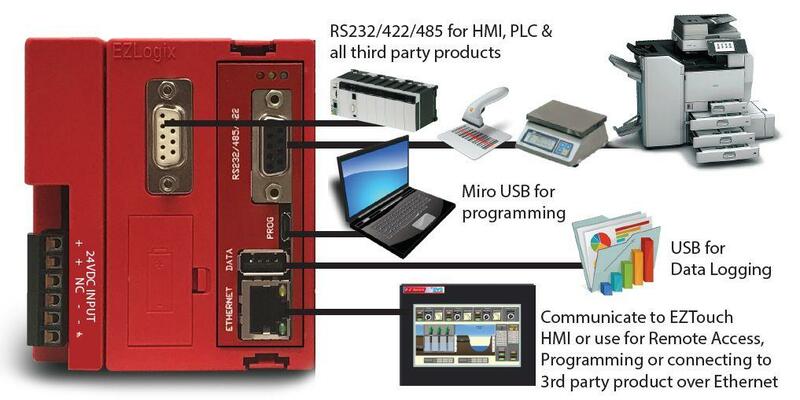 Second generation PLCs can do a lot more than just discrete I/O’s. 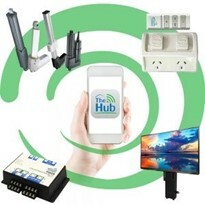 They have Analog (current / voltage) modules, Thermocouple modules, RTD modules, High Speed Counters, Motion control, Communication modules and connectivity to SQL, and OPC. Then came the third generation which has lot more capabilities like Data Logging (Local), Email Support (Alarms), and IIoT (MQTT) support to communicate with cloud to send real time data. PLC or Programmable Logic Controller: A simple PLC can be used for machine control, mostly discrete (ON/OFF). Some PLC’s can also handle limited number of analog signals. 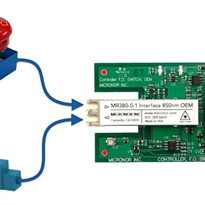 PLC’s can be fixed IO or modular type; in which you can choose your I/O modules to suit your application. 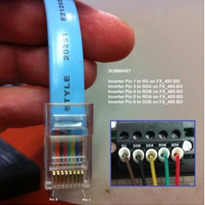 Memory of the PLC and communication to third party devices will be limited. 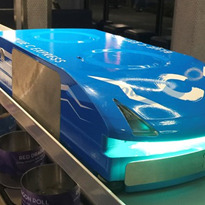 However these are very reliable and cost effective to control simple standalone machines. 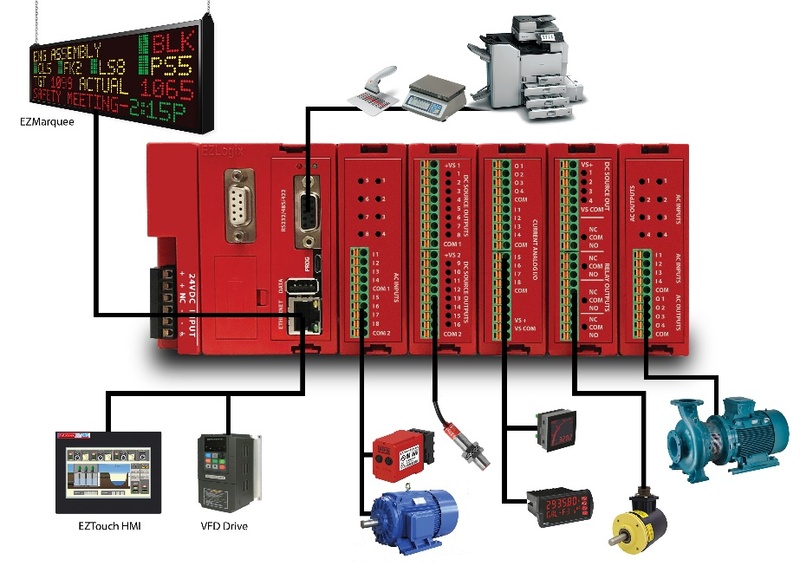 PAC or Process Automation Controller: Process Automation controllers have all digital and analog I/O support, faster processing power and more memory. Expandable or scalable to support thousands of IO’s, particularly analog signals. It can be configured to do advanced functions and can be a gateway for different protocols or networks. 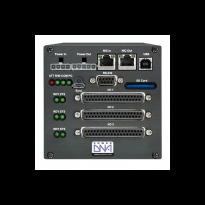 They are used to communicate, monitor and control equipment across multiple networks and devices. It can communicate to SQL and OPC. PAC’s can do data logging, scripting, and also can be Edge of Network Gateway device. Some CPU’s are IIoT (MQTT) capable. 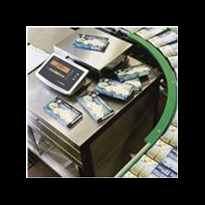 It can send or publish real time data to authorized subscribers who can receive it anywhere in the world in real time. 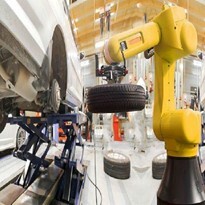 The driving philosophy behind the IIoT is that smart machines are better than humans at accurately and consistently capturing and communicating data. IIoT and MQTT protocol can act as a bridge between existing operational technology within a plant. Valuable data can be shared reliably and securely to improve plant productivity and efficiency. DCS or Distributed Control System: As the name suggests DCS is distributed throughout the plant as opposed to centralized control. But information is exchanged / shared between systems. 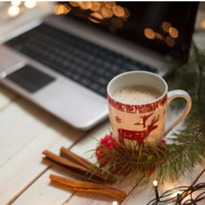 DCS consists of a large number of controllers in different sections of the plant but are interconnected via advanced network protocol. Response time or processing time of DCS is slow as compared to PLC or PAC. Industries like Oil & Gas and chemical processing require DCS. 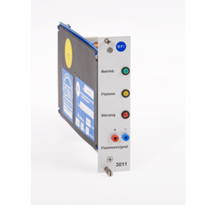 It is specially designed to control complex, large and geographically distributed applications in industrial process. 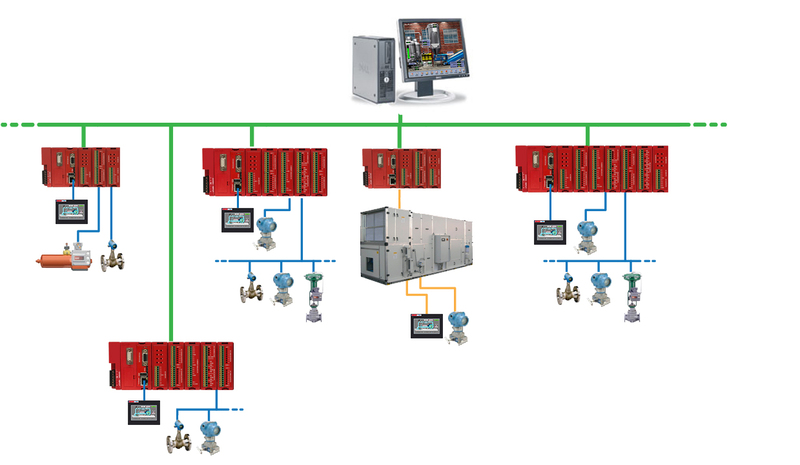 Visualization and Control of DCS system can be done using SCADA in the control room tied to the DCS system. Consideration and Conclusion: What type of controller to use? 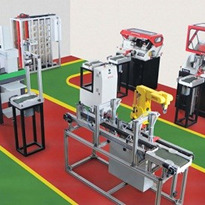 Type of application: Is it a stand-alone application or does it need to control the process or the whole plant? 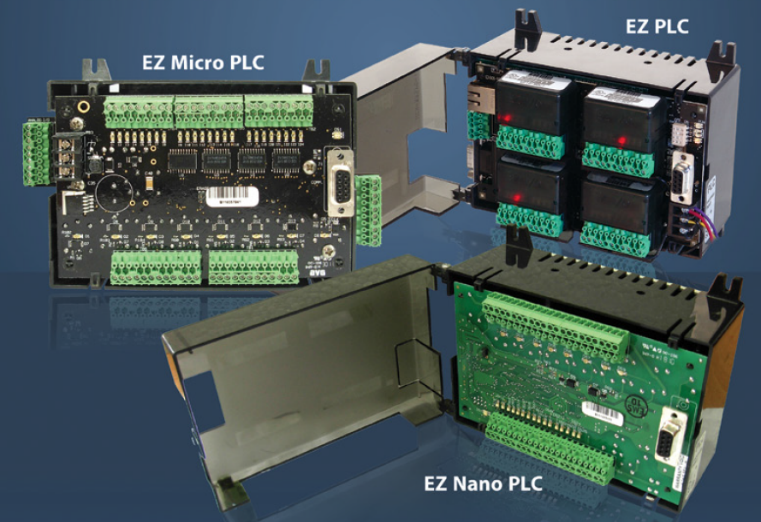 PLCs are ideal for any simple standalone machine control. Typically you won’t need too many I/O’s. 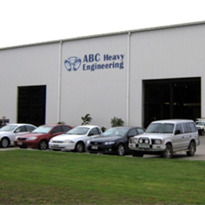 If you need to control the whole process, then it is advisable to choose a PAC as networking and expansion is easier. 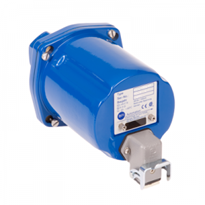 To control the whole plant with a large geographical area, you will need to use a DCS. Application Environment: Application environment plays a huge factor. Temperature, Dust, Vibration, Oil, Electrical Noise etc. Different controllers have different capabilities. Is the controller rated to work in an environment prone to all or some of these factors? Choosing the right make and model plays a huge role. 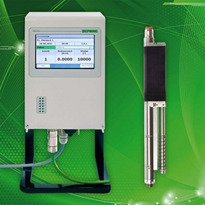 Data Acquisition: Does your application need data logging? 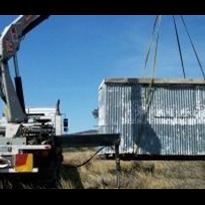 Do you need historical data or real time data? Or do you need both? Not all controllers have the capability to do local data logging. Can the controller send real time data to make real time decisions to increase plant productivity and efficiency? 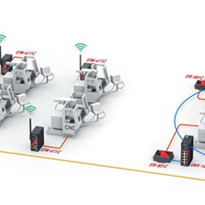 Choose a controller which has IIoT (MQTT) capability. 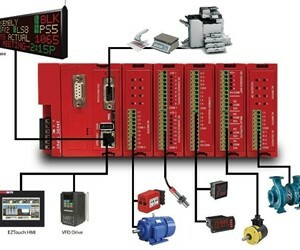 PLC: Simple standalone machine control. PAC: To control a complex process which requires expansion and to communicate, monitor and control equipment across multiple networks and devices. DCS: To control a complex, geographically wide distributed plant.